All of our windows are available in a large range of colours, allowing you to match the colour to that of your home’s decor, inside and out; you can even select a colour combination with one colour for the inside and a different colour for the outside. What is Finesse Windows average lead time on Double Glazed windows? Lead time on Double Glazing installations is very much dependent on your order requirements and the work load within the production facility at certain times during the year. 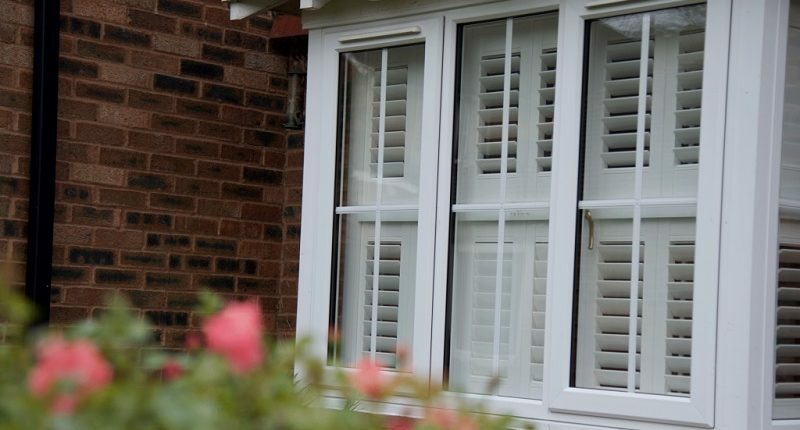 Finesse Windows will always attempt to work to your preferred timescales however we generally attempt to complete installations within 4-6 weeks of confirmation of order. Finesse Windows are proud to manufacture our windows and doors in our Kings Norton, Birmingham factory. This single facility covers both the show area, where people can see our work in action and experience various materials and techniques to assist in making a decision of their own, and also the manufacturing area. We really do it all under one roof! There, customers can see first-hand just how much care and effort goes into every project that we undertake and even get to know the people that will be responsible for making their home improvement dreams into a reality.